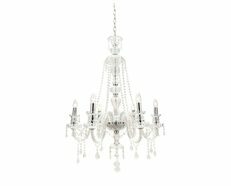 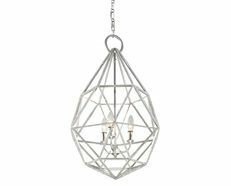 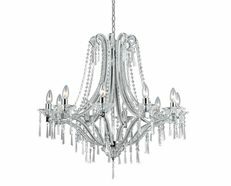 The Dijon Crystal Chandelier is a great gift to yourself because it gives you something beautiful to look at every day, all year long. 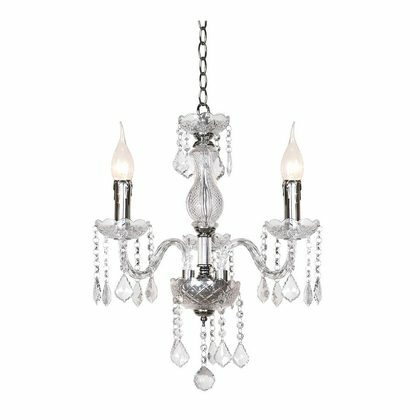 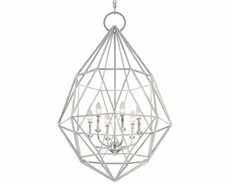 The Dijon is a European styled traditional chandelier. 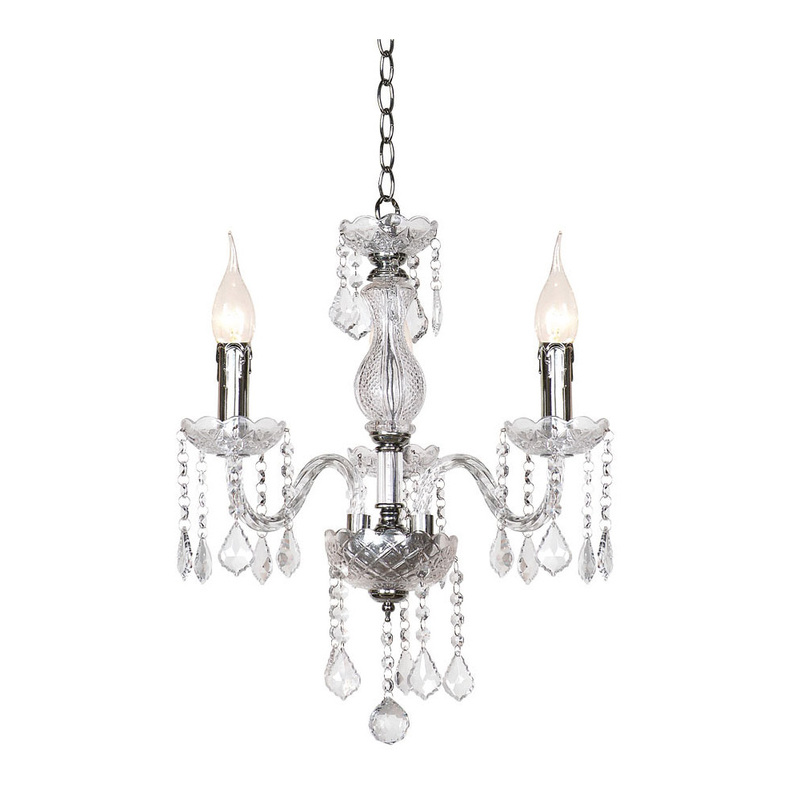 Lavishly trimmed with imperial cut crystal and hand-made elegant arms, brings the feeling of grace to any room.